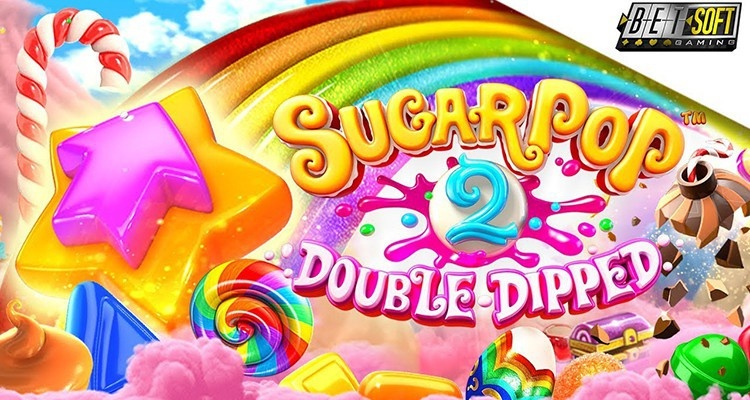 Slot machine Sugar pop 2: double dipped was the continuation of the unusual slot from Betsoft, where the participants could enjoy the fascinating process and earn big winnings. 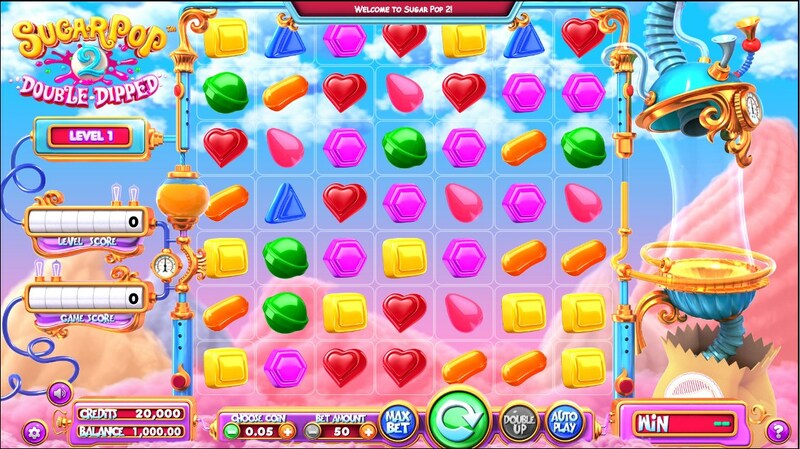 SugarPop 2 is a video slot with a 7×7 grid. 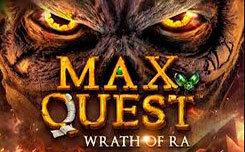 This game is based on a system of cluster wins with the possibility of additional wins. 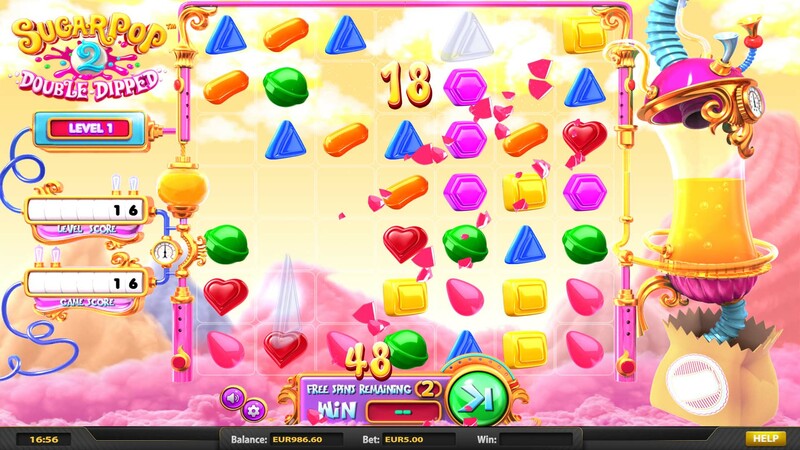 Externally, the gaming machine almost did not change, because on the field everything is also presented pictures of sweets, which are combined into the same clusters along the vertical or horizontal lines to pay rewards. 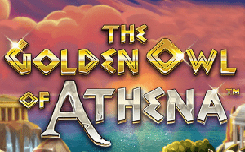 The exception to the collection of symbols for the online slot is a scatter, without which participation the launching of free spin can not do. 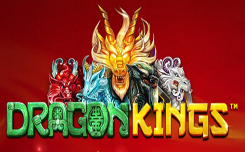 Like its predecessor, the Sugar Pop 2: Double Dipped gaming machine does not use line graphics, because the winnings are credited for the same clusters, which then explode to make room for new pictures and give the chance to form a re-combination. In some cases, wild symbols remain at the site of the explosion. 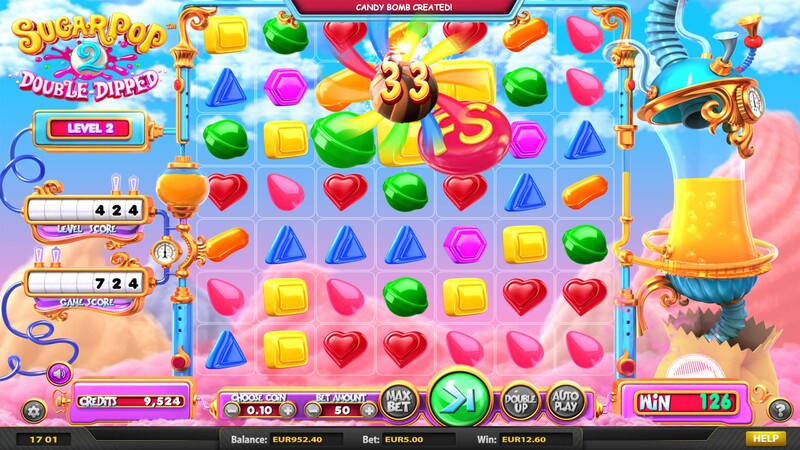 Two new options are added to the new slot: candy wild, which appears on the scoreboard when a cluster of 5 or more explodes, and a candy bomb that is created when 5 or more clusters explode in one rotation. 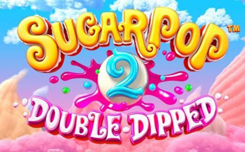 The main bonus meets users of the slot machine sugar pop 2: double dipped by packages of free spins in the range of 5-27 free spins, which are charged for a set of activators x4-x15. 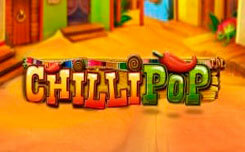 The same actions can occur in the free spins games themselves. 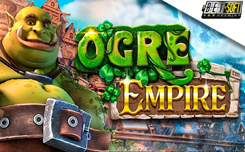 An additional bonus of the gaming machine is implemented in a coin toss format, which doubles the initial amount of currency units in case of luck. You can open Gamble mode through the slot control panel after paying any prize.